Looking for a delicious and heart healthy dessert to serve your sweetie on Valentine’s Day? 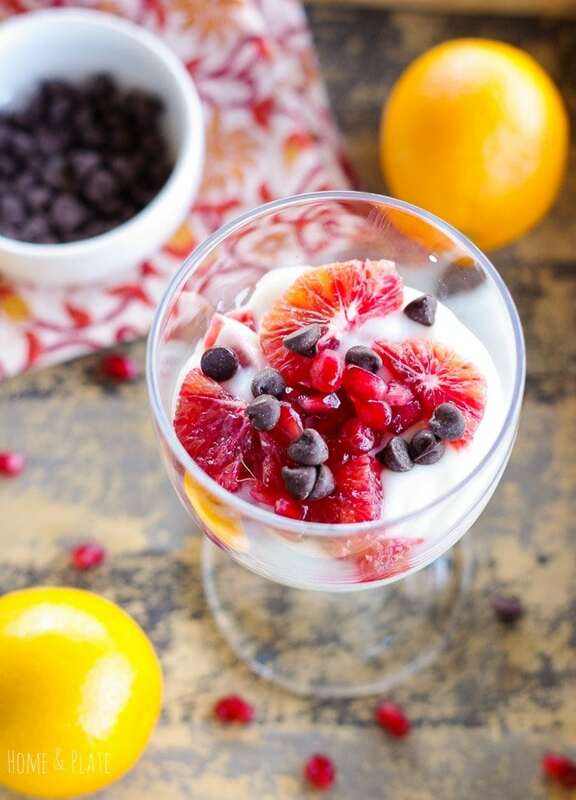 Serve my Blood Orange Parfaits with Dark Chocolate Chips & Pomegranate Arils to your true love. Skip the boxed chocolates and rich, high calorie desserts and serve this low fat and healthy parfait. It’s easy to make and even the most inexperienced in the kitchen can pull this off. I promise your sweetie will love it. Stick to plain or vanilla traditional or Greek yogurt for this dessert. With the addition of dark chocolate chips, syrupy sweet blood oranges and juicy pomegranate seeds there really is no need for extra sweetness. It’s the season for citrus and blood oranges are easy to find in your local grocery store. These particular oranges have a Crimson flesh color hence their name. 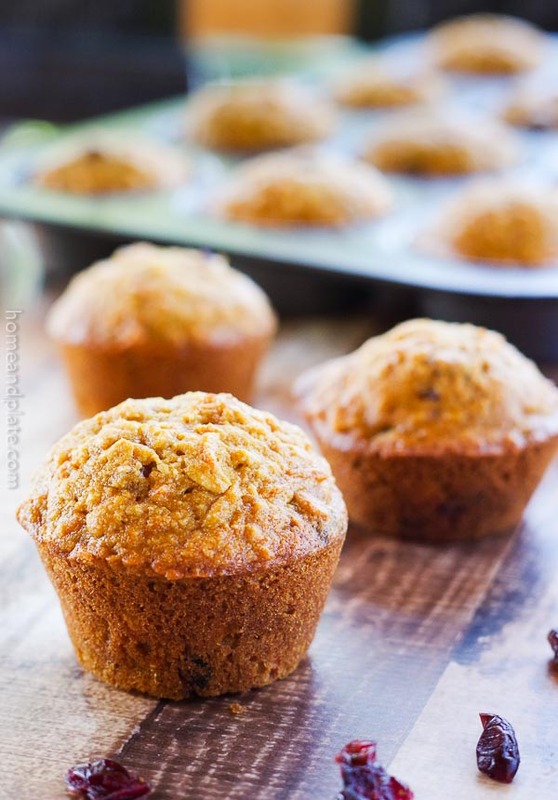 They are delicious eaten as is or added to your favorite recipes. Be sure to check out my Winter Sweet Citrus Salad just posted on the blog. Winter is a great time to eat fruits that are in season. The pomegranate arils can be plucked from the fruit or save yourself some time and simply buy the prepackaged container found in your grocer’s produce juice department. Have you ever had blood oranges? Let me know in the comments below. Looking for heart healthy dessert to serve on Valentine's Day? 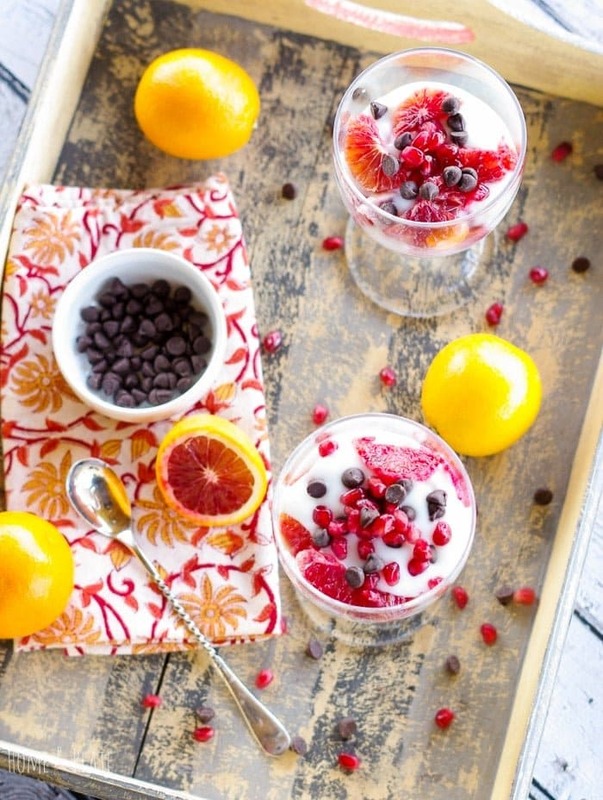 Serve my Blood Orange Parfaits with Dark Chocolate Chips & Pomegranate Arils. 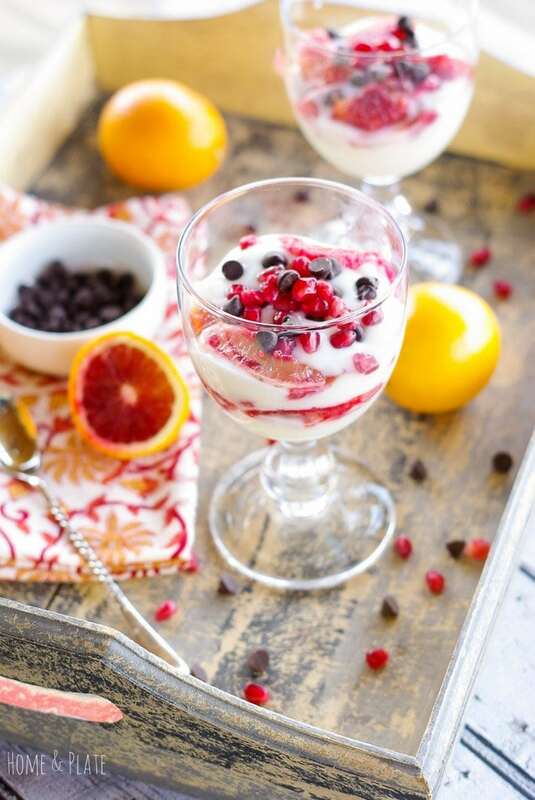 Layer the yogurt and blood orange sections in a glass or dessert bowl in two layers. Top each parfait with dark chocolate chips and pomegranate arils. I need some more parfaits in my life!! This looks so yummy! 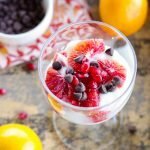 These photos are gorgeous and the parfaits look absolutely delicious! This post has reminded me that I need to do more with blood oranges. Thanks Dana…I am loving blood oranges this time of year…they are so sweet and juicy. Gorgeous, absolutely gorgeous! I just wish they’d stock blood oranges where I live! I have never, ever seen them on my remote North Sea island. What a great looking way to switch up my yogurt routine?!?!?! Thanks for sharing! Thanks Felesha. It is such a great way to switch things up. You never realize what you might come up with . A new favorite dessert!